Bas joined Avedon as Associate in 2015. Prior to Avedon, he worked as associate in the Lazard M&A advisory team where he worked on several sell-side, buy-side and restructuring engagements. During his studies he completed internships with KPMG, Van Lanschot and Robeco. 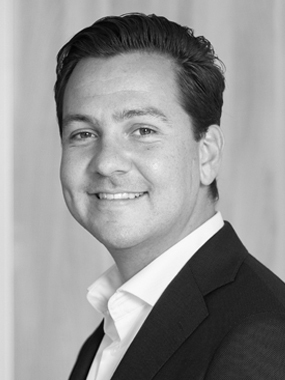 Bas holds a MSc in Financial Law (LL.M) and a MSC in Accounting & Control from RSM Erasmus University.